Here is a mini sneak peek at today's session. I do not know who was more handsome Mr. R or his daddy. They were so cute together ! 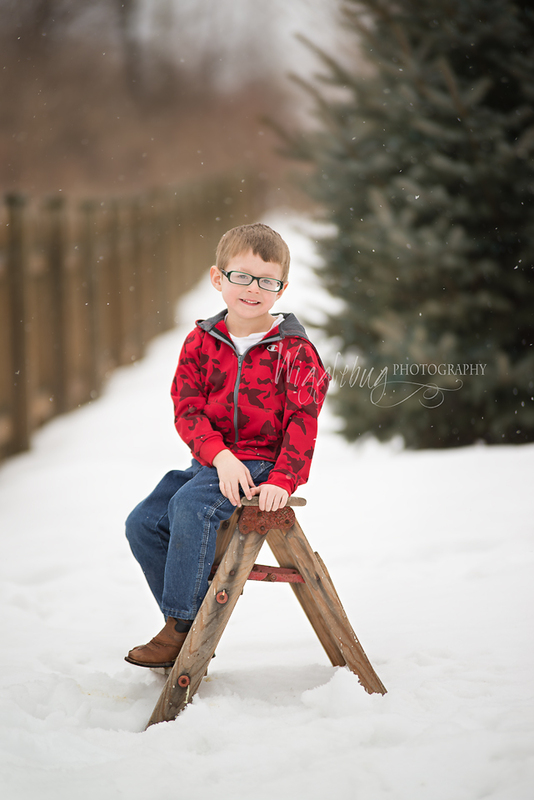 Here is a quick sneak peek into their session. I can not believe it started to snow the most perfect fluffy flakes just as we walked outside!